Home » News and events » Annual Farmers Christmas Party! 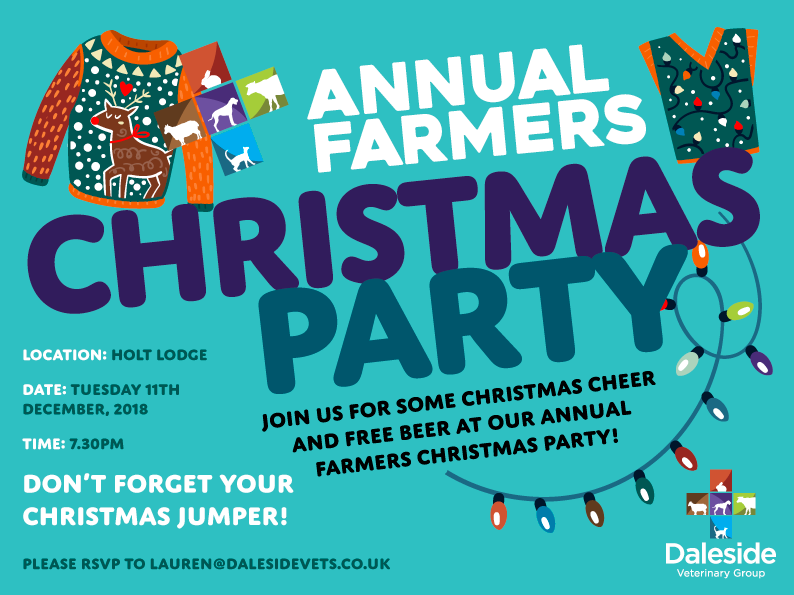 Join us for some christmas cheer and free beer at our annual Farmers Christmas Party! Don’t forget your Christmas Jumper!